The Draytek Vigor 2920Vn firewall broadband router can be used when connecting to xDSL (ADSL, ADSL2+, VDSL2), Cable or Ethernet FTTx. 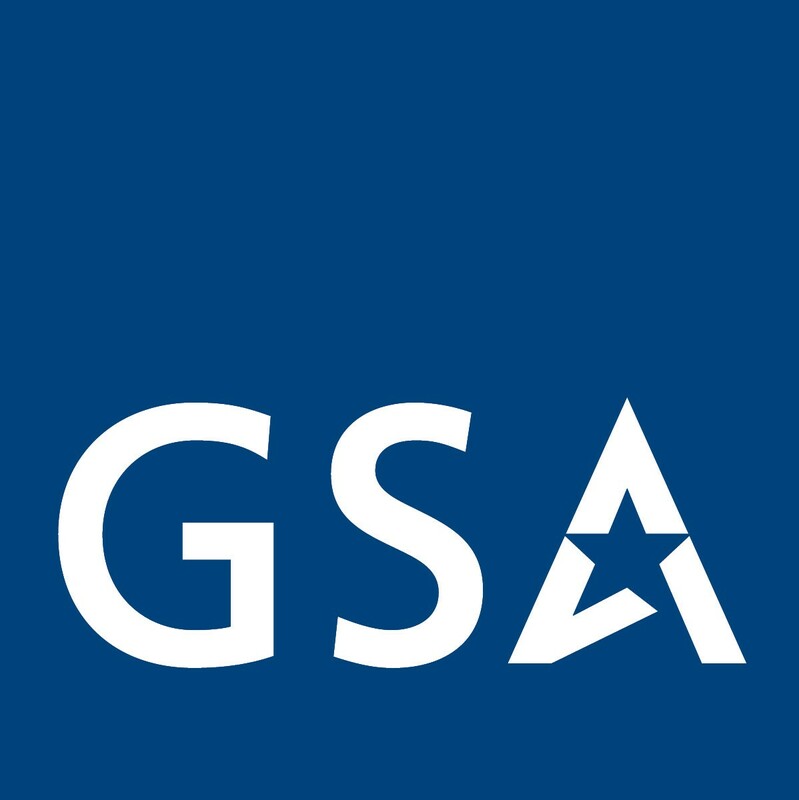 The Gigabit WAN and 4-port Gigabit LAN switch facilitates unified communication applications in business and CO/remote sites to handle large amounts of data from subscribed high speed broadband. 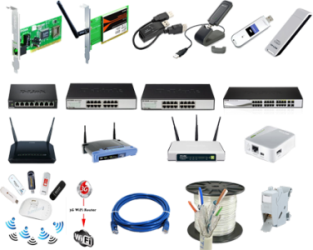 The state-of-art router feature-set include VPN, security, WLAN security, and integrated Dual WAN which provides integrated benefits for professional users and small offices. 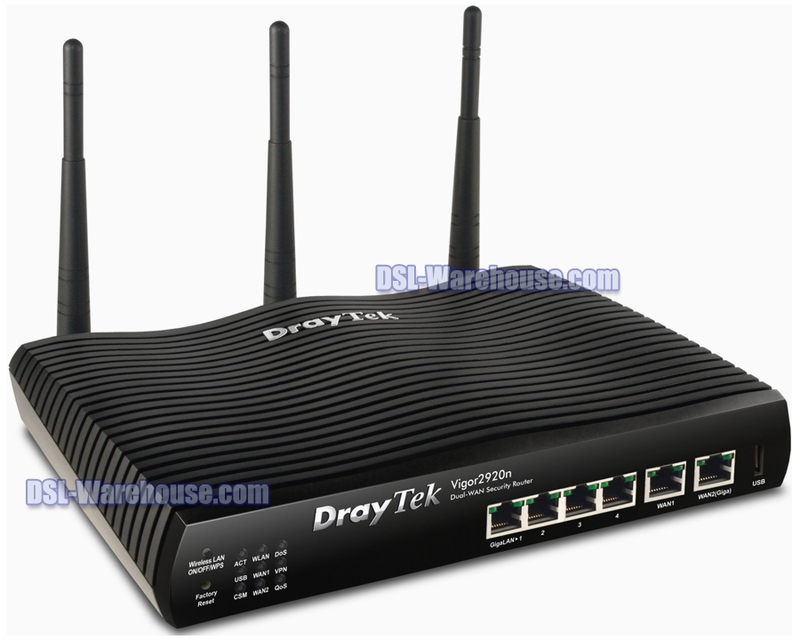 The Draytrek Vigor2920Vn is firewall broadband routers for connecting to xDSL/cable/VDSL2/Ethernet FTTx. 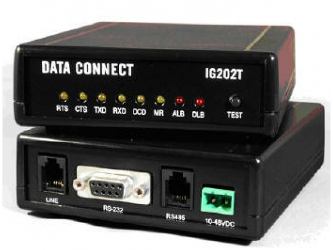 The Gigabit WAN and 4-port Gigabit LAN switch facilitates unified communication applications in business CO/remote site to handle large data from subscribed higher speed broadband. The state-of-art router feature, VPN, security , Dual WAN provides integrated benefits for professional users and small offices. 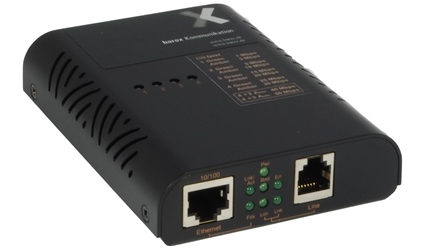 For remote tele-workers and inter-office links, the Vigor 2920, 2920n, AND 2920Vn models each provide up to 32 simultaneous VPN tunnels (IPSec/PPTP/L2TP protocols) for secure data exchange and communications. 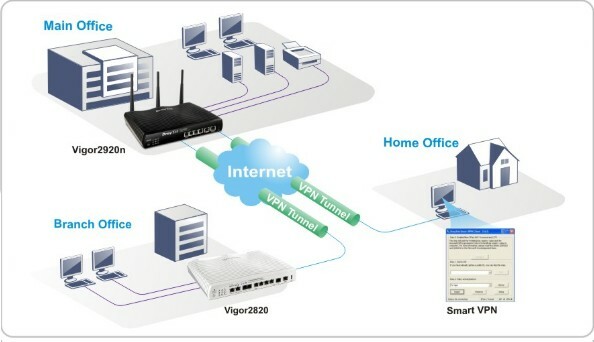 The Vigor 2920Vn comprehensive VPN functions simply ensure productivity in a secure and convenient environment. 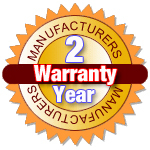 Vigor2920Vn is embedded with IEEE802.11n WLAN. 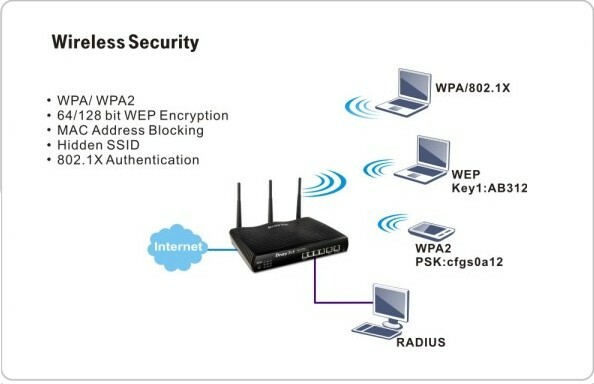 Besides the encryption methods of WEP/WPA/WPA2 and MAC address control, it also offers wireless LAN isolation, Wireless VLAN and 802.1x authentication. 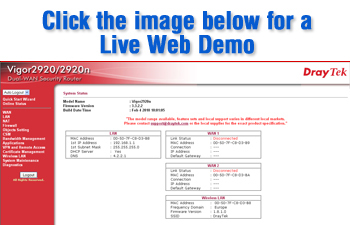 WDS (Wireless Distribution System) can help uses extend wireless coverage easily. Moreover, the wireless rate WMM (Wi-Fi Multimedia) keeps the priority of voice, video and audio applications in a Wi-Fi network. 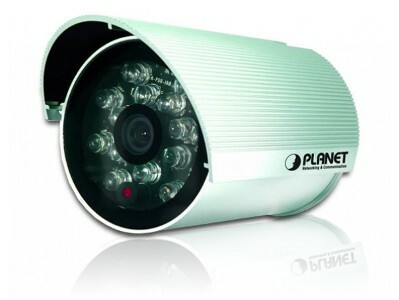 The bandwidth allocated for video and when traffic conditions change, the video traffic will maintain its allocated bandwidth, where as the remaining bandwidth is hared by non-priority traffic. While watching video, you are less likely to see slow action. WMM lowers priority of other network traffic, which is not time-critical such as large file downloading. 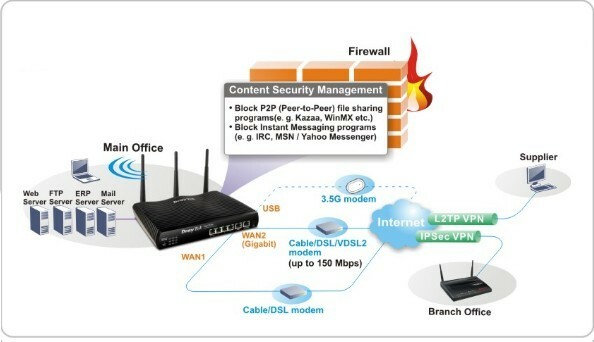 Vigor2920Vns WLAN advanced management capability takes away concerns of coverage and security.